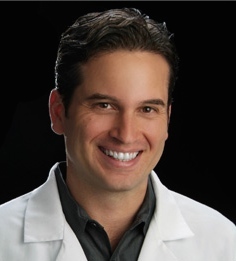 Losing weight will save you money - Allen A. Alvarez, M.D. The United States faces an alarming problem with elevated weight. We are quick to blame individuals for eating too much or exercising too little, but in truth, the causes of obesity are more complex and involve many factors including biological and socioeconomic factors. Did you know that obesity-related job absenteeism has resulted in $4.3 Billion in annual losses to businesses? And 21% of annual medical spending is obesity-related illness actualizing a cost to this country of $190.2 billion dollars a year! And it can cost just one individual an extra $15,000 a year. Losing weight will save you money? Expensive gym memberships, personal training expenses, body sculpting and many more weight loss expenses may promise you to lose inches easily. While these activities might help, they can also leave a big hole in your wallet. Here we know how money saving after weight loss surgery is possible. I want more information please thank you.